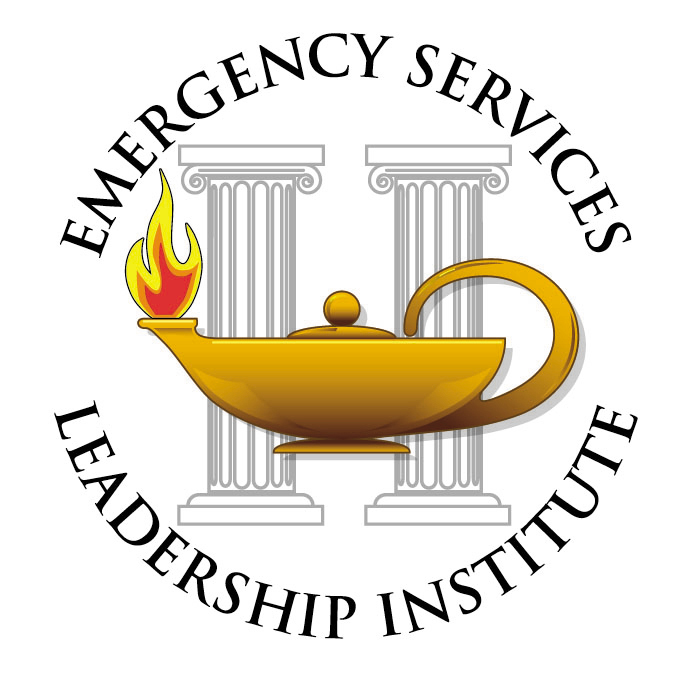 The Emergency Services Leadership Institute (ESLI) program is sponsored and hosted by the Florida Fire Chiefs' Association in the interest of addressing contemporary leadership issues that affect mid-level and Chief Fire Officers. The focus and content of the six-course Institute is consistent with upper level academic achievement and addresses issues that are either not prominent in other curricula or not structured in a manner that allows for an integrated learning experience over a two-to-three-day period per course. While the institute is comprised of six courses, each individual course is designed to stand alone as a specific educational experience. The six courses will be offered on a two-year revolving basis. The Institute is designed to allow a participant to start and finish with any course and can be taken in any sequence. Successful completion of the six courses will meet the requirements for graduation from the Emergency Service Leadership Institute. 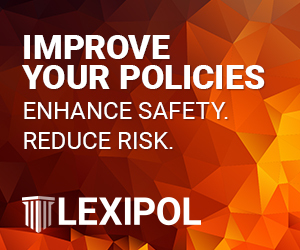 The six courses are Human Resources and Labor Relations; Personal Qualities, Leadership & the Organization; Government Relations and Public Policy; Marketing Fire & Emergency Services; Finance & Budgeting; and Emergency Management. On-Line Hotel Reservations Coming Soon! You must be a member of the Florida Fire Chiefs' Association to register for the Emergency Services Leadership Institute.